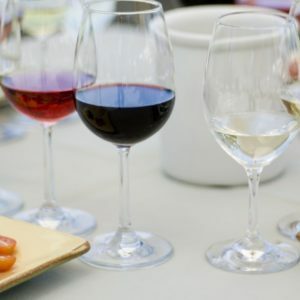 Learning to select the right wine for the right dish becomes exciting proposition with just a few tips from the trade. During this hands-on class, we will combine lecture and pairing in 4 courses. Chef Dante is a master at composing food to showcase the structural components, and wines are hand selected to accentuate specific wine interactions. The evening will leave you feeling more confident about your at home pairings… Oh and the homework tastes great, too!